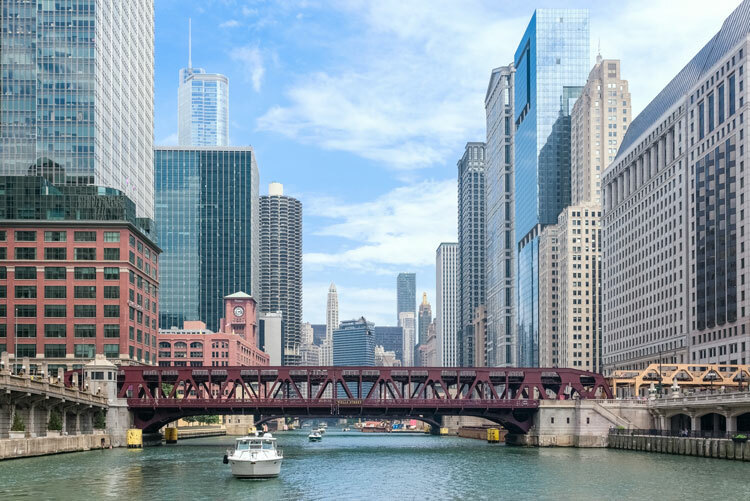 Chicago — Chicago City Council voted April 10 to adopt a major update to the Chicago Building Code that will better align the city’s construction requirements with up-to-date model codes and national standards. The new code represents the first comprehensive revisions to the building code in 70 years and will make construction in Chicago more affordable by expanding options to design and build with a wider range of materials and technologies. Chicago is now among the first major jurisdictions in the U.S. to adopt the 2018 International Building Code.